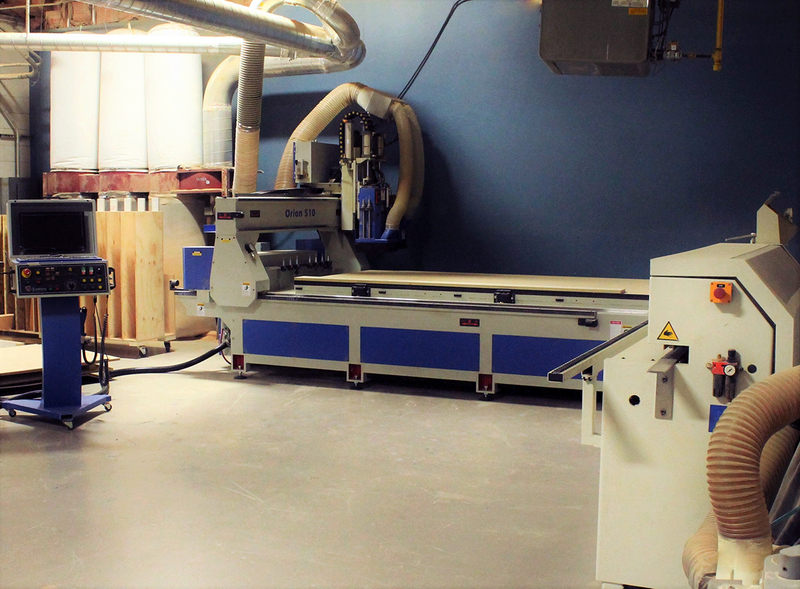 Located in the Blackstone River Valley, our 8,000 square foot shop is outfitted with state of the art CNC woodworking equipment and design software. 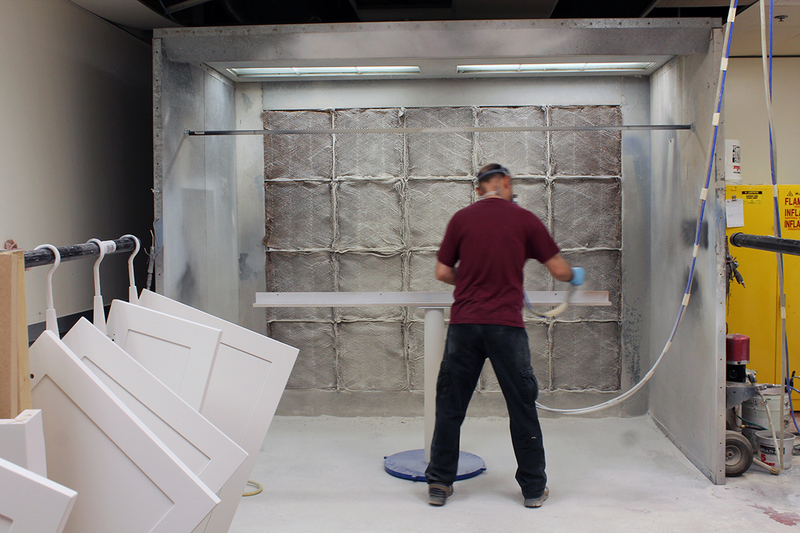 Our professional finishing system allows us to hand spray a variety of industrial coatings in house and completely control the finishing process. We also have onsite climate controlled storage ensuring our ability to build ahead of schedule and deliver on time, every time. 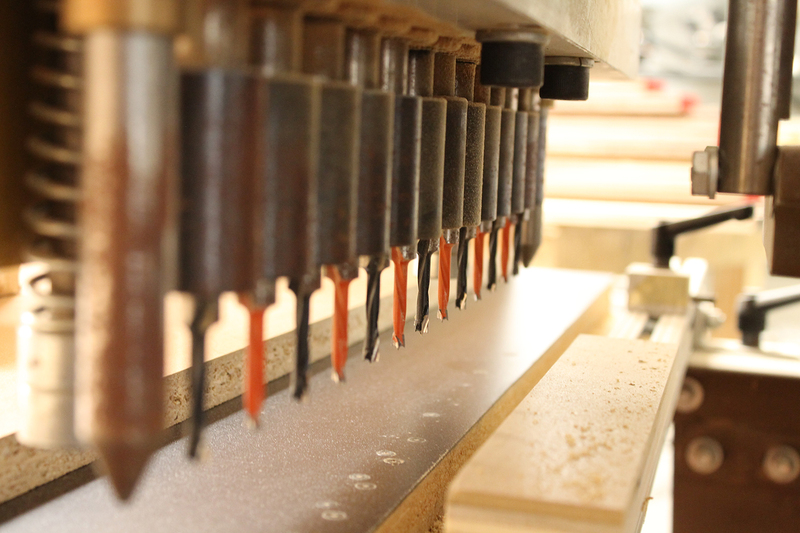 Our ability to custom match or design moldings, cabinetry, doors, furniture, and finishes. One on one customer service with a designated project manager with you every step of the way. Our dynamic ability to work with all professionals and contractors involved prioritizes communication and attention to detail. 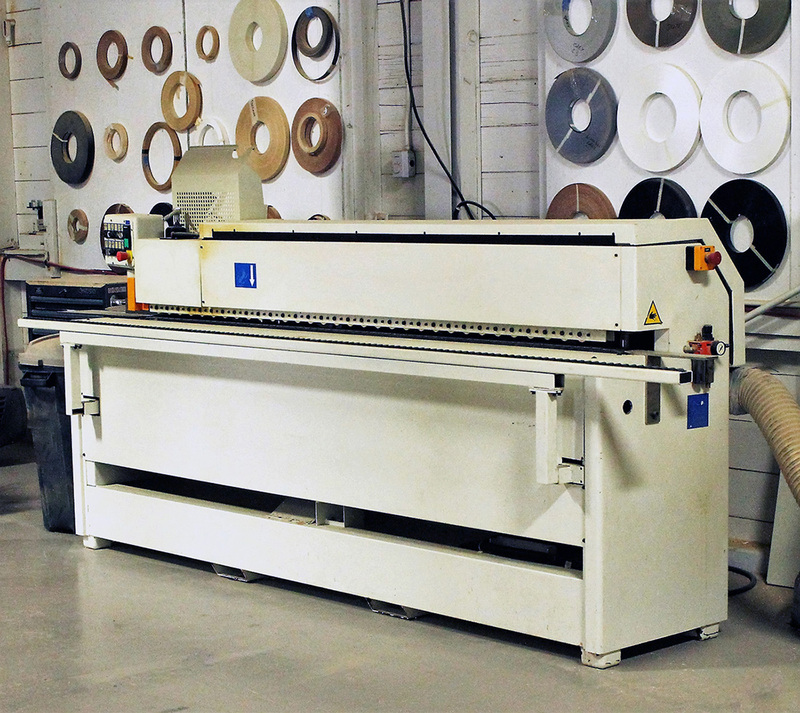 An expansive vendor network gives us the ability to acquire any materials your project needs no matter how custom. Jake is a partner and project manager. He started woodworking with his father at age 14 building houses. Since then, his love for woodworking and carpentry has led him to work for years with multiple high end cabinet companies. These years of experience gave him the expertise needed to take the next step and start a business. 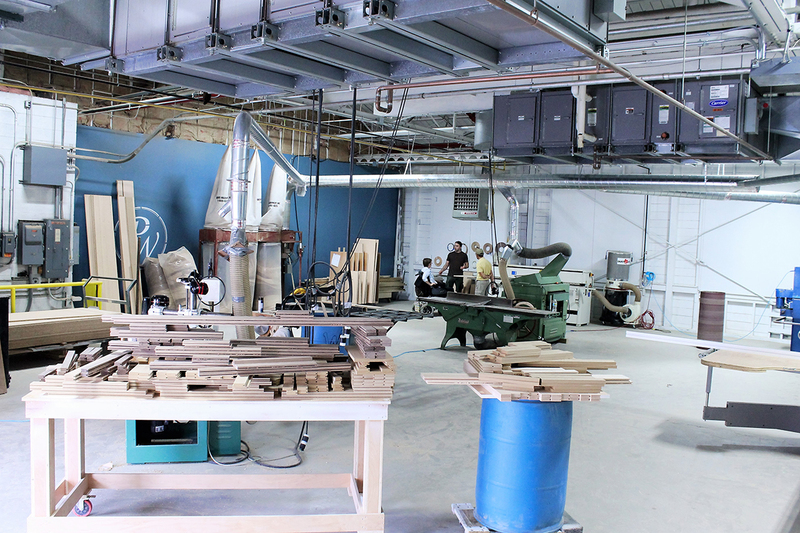 For him, owning a cabinet shop is the best way to ensure a constant need for improvement and learning. Jake spends his free time turning on the lathe and hanging out with his son. 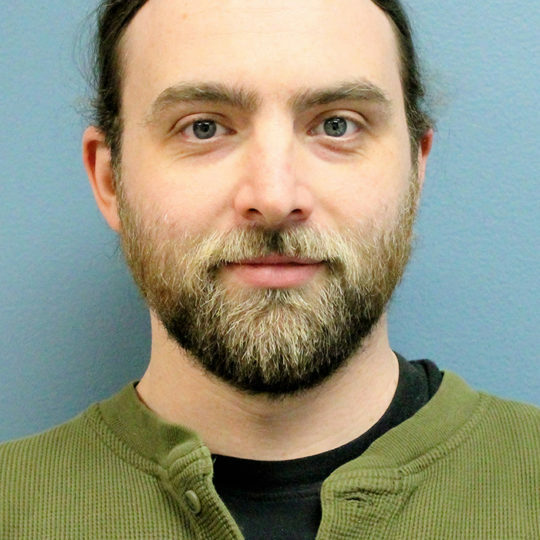 Tristan is a partner and project manager. He started building cabinets as an apprentice in a one car garage shop. From there he went on to work for several more established high end cabinet companies. Though he has learned much over the years, he realized that starting a business was the only way to really acquire the skills he wanted. He sees owning a cabinet shop as a way to satisfy and expand his need for creativity while establishing himself as a professional. Tristan spends his free time carving and weight lifting. John is our shop foreman and head cabinet maker. He has been working with us for 5 years but has had his heart in woodworking since high school. A graduate of the North Bennet St. School, John’s rich furniture making background gives him the eye for detail needed in custom cabinet work. When he’s not managing the shop floor he finds himself on his motorcycle or back in the shop working on furniture pieces. 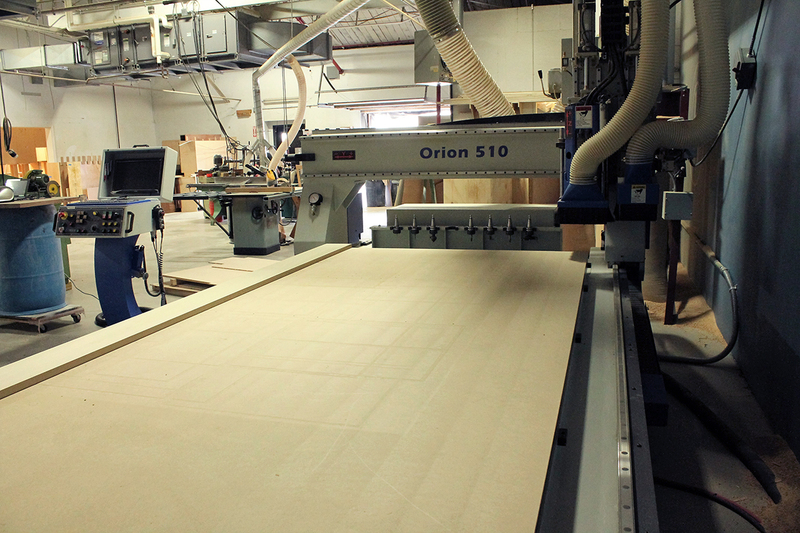 Steve is our CNC operator and cabinet maker. He has been with us for 2 ½ years. 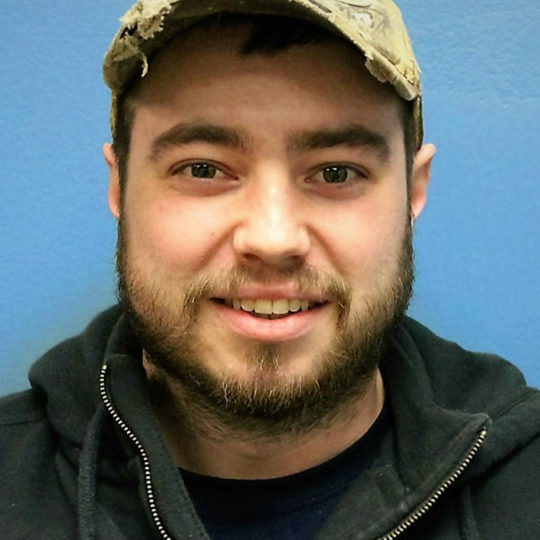 He combines his 8 years of woodworking experience with 10 years of specialized mechanic experience to have the necessary skill set to run our highly sophisticated machinery. His love for motorcycles and guitars leaves him in the shop for most of his free time. Chuck is our head finisher and has been with us for 2 years. He has been finishing fine furniture and cabinetry his entire life. His keen eye for detail and lifetime of experience give our finish a quality that can’t be matched. When he’s out of the finish room Chuck loves to spend time with his two boys and fishing with his father. Dan is our newest member and has been with us now for about a year. He’s learning fast and helps in just about every department in the shop. The love of working with his hands drives him and before woodworking he was a mechanic. In his free time he enjoys kayaking, fishing, and spending time with his young son.